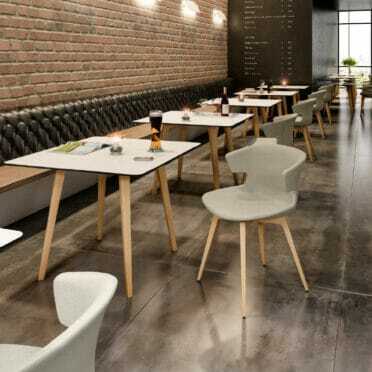 Colourful, wooden and plastic café seating. 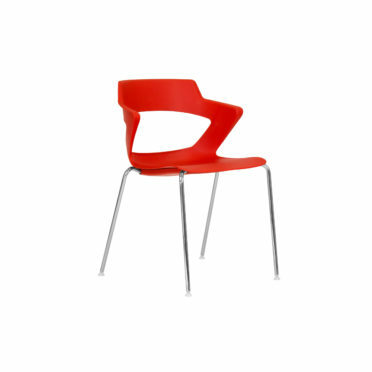 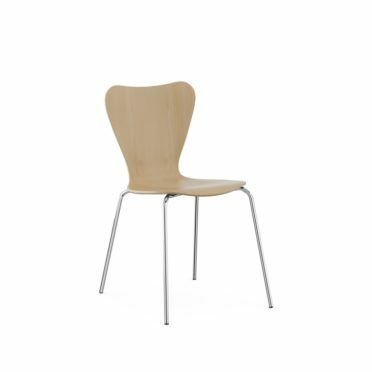 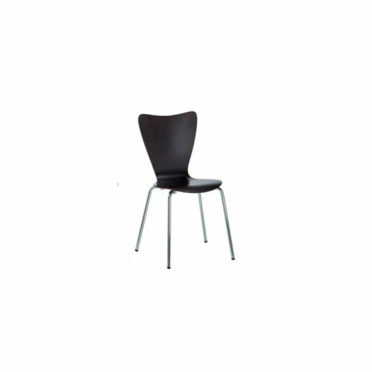 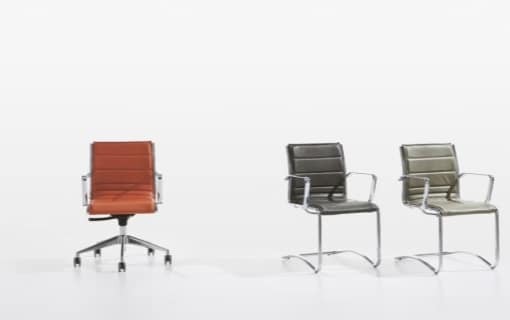 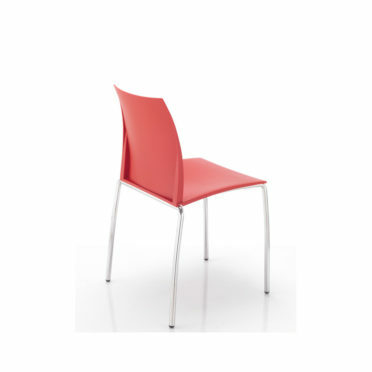 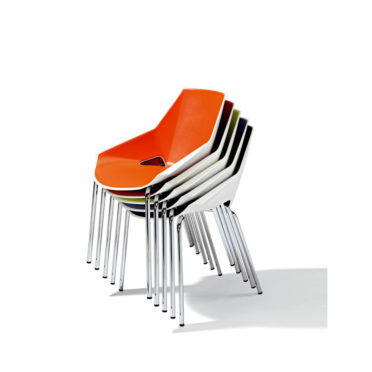 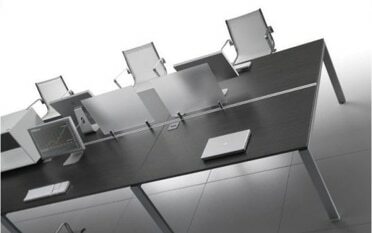 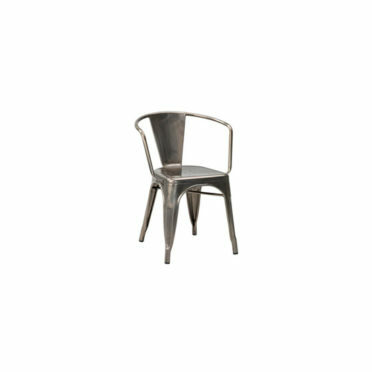 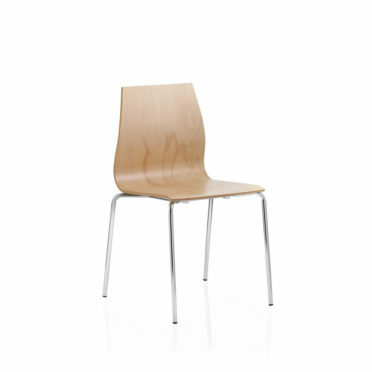 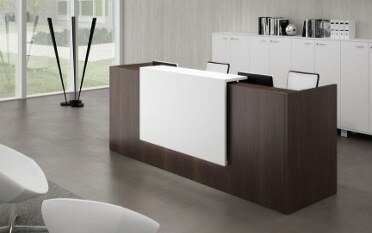 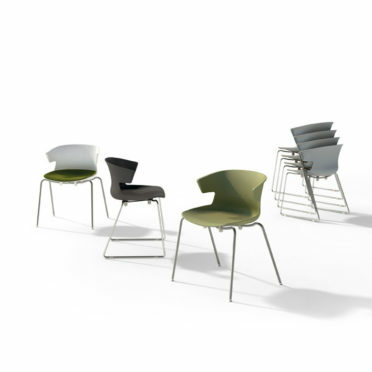 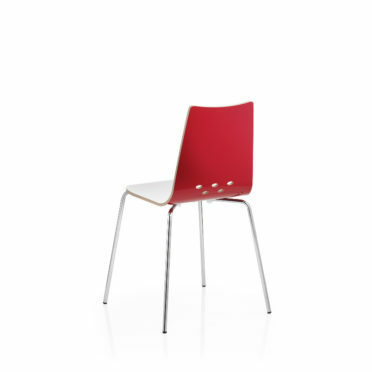 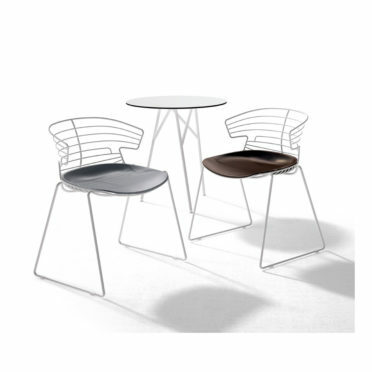 Browse our selection of canteen chairs. 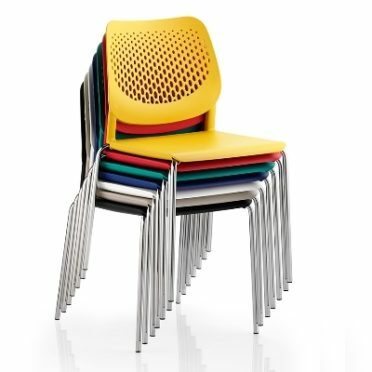 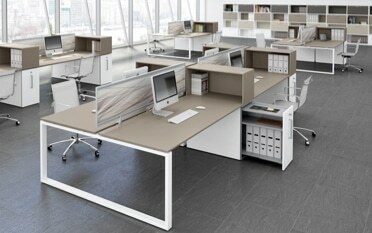 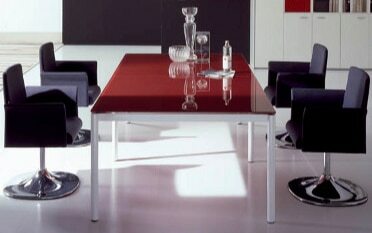 Our selection of cafeteria seating adds style an comfort to your canteen.